Hey, everyone. 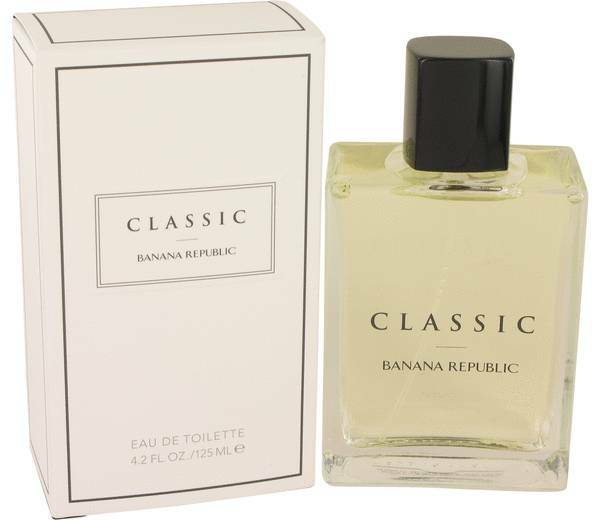 Nolipher here, and today I'm reviewing Banana Republic Classic by Banana Republic. This scent released in is a classic 90s citrus, and is great for both guys and girls. This scent is dominated by bergamot, honeysuckle, and clementine. 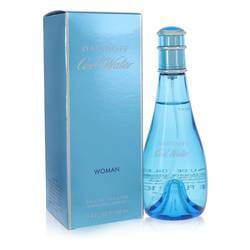 Supported by top notes of grapefruit and green notes. 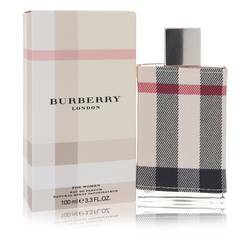 A heart note of syringa and base notes of ginger, wood, and musk. 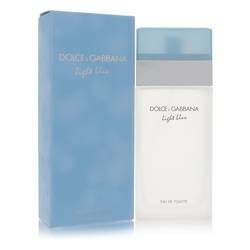 I recommend it for spring and summer day wear, especially for casual settings. That's all for now. I hope you enjoyed this review. And please, don't forget to follow FragranceX on Facebook, Instagram, Twitter, and Snapchat. And please, subscribe to our YouTube channel. 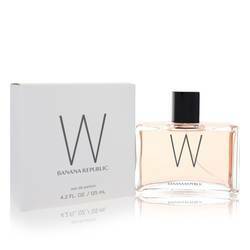 Banana Republic Classic Perfume by Banana Republic, In 1995, Banana Republic Classic was released as a refreshingly light perfume for women to wear who did not want anything that overpowered a room. This item is considered unisex, so it is appropriate for women and men. Herbal notes open the composition as well as bergamot, clementine and pink grapefruit. The core is a true floral bouquet with sering and honeysuckle. The base is woodier in nature and also contains white musk and ginger. Since Read More Read More 1983, Banana Republic has been owned by The Gap, Inc. Prior to this, the company was mostly known for its safari-themed clothing and décor within the stores. After the acquisition, it was transformed into a more upscale clothing store that people are familiar with today. There are now over 500 locations in the United States of America. Jean-Claude Delville is the nose responsible for Classic perfume. He is a master perfumer who has worked with some distinguished organizations, including IFF and Creations Aromatiques. All products are original, authentic name brands. We do not sell knockoffs or imitations.